We observe many days each year - like a day for women, animal life, environment or even health related diseases' days. But today, 20th March marks the day for a small bird that we often see around us and ignore: The House Sparrow. 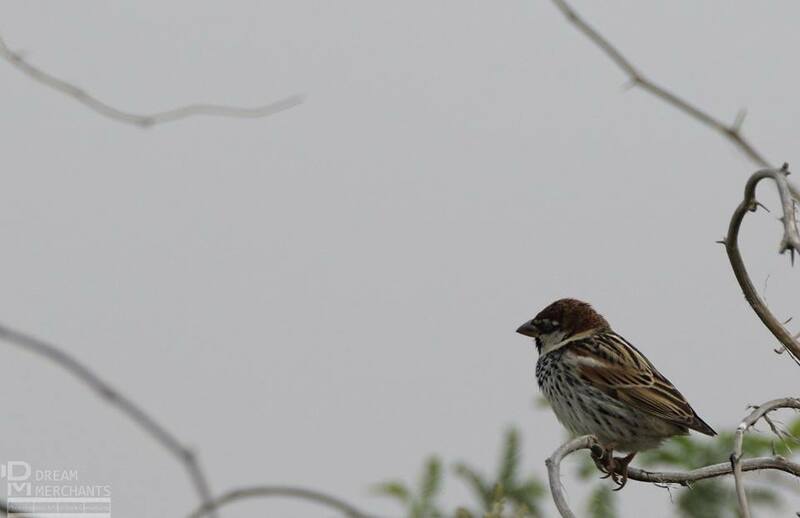 The day is observed for the protection of House Sparrow and other common birds that we often see in the urban areas. However, due to fast growing and expanding urban areas, the natural habitat of such small birds is shrinking and it is feared that very soon we may not see house sparrows flying around us or sitting on our window panes.